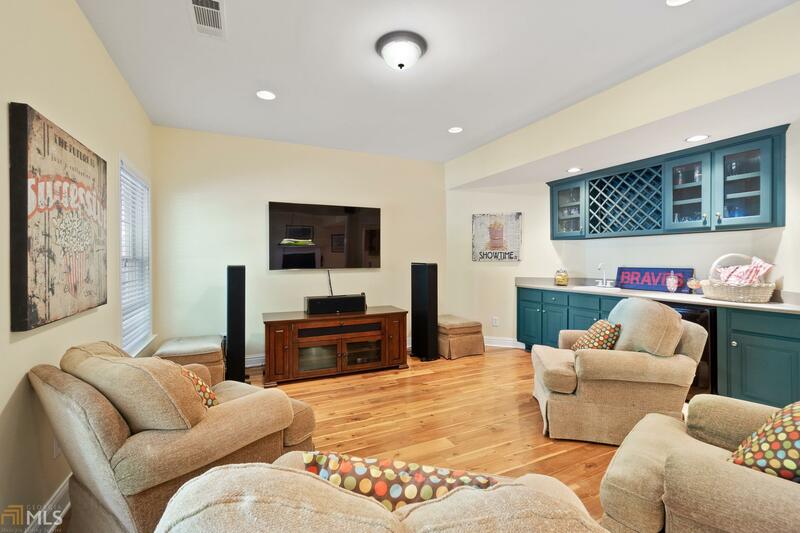 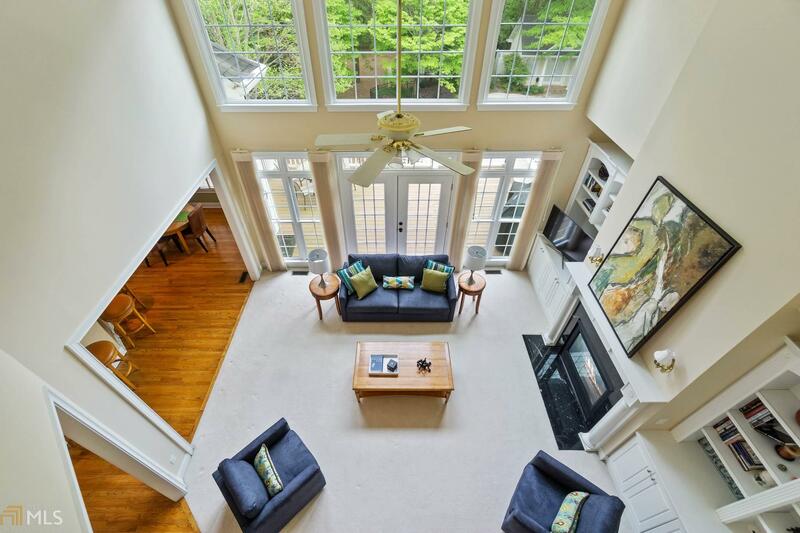 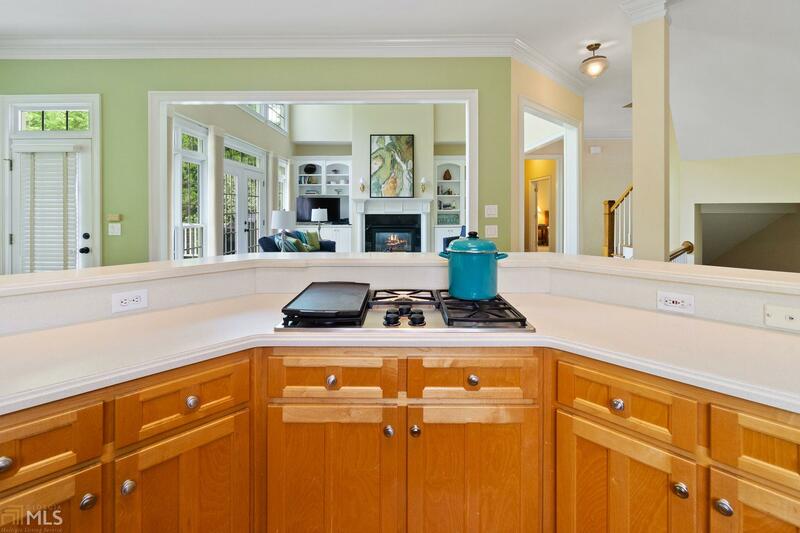 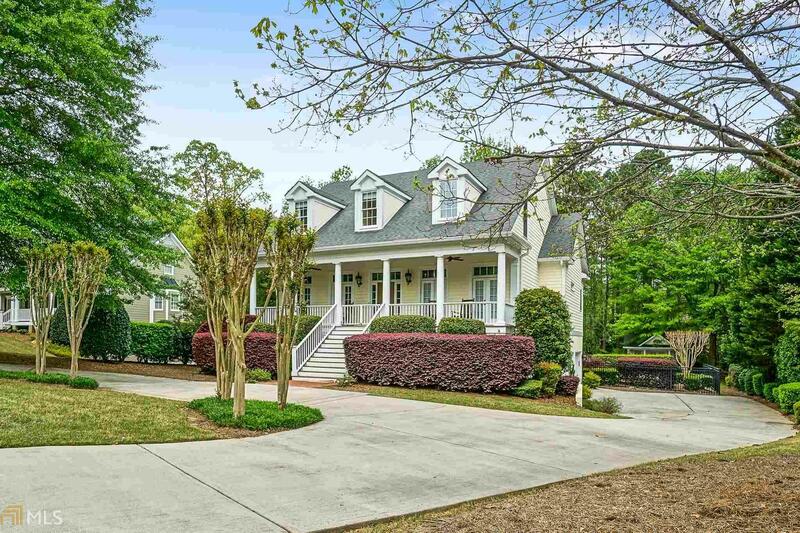 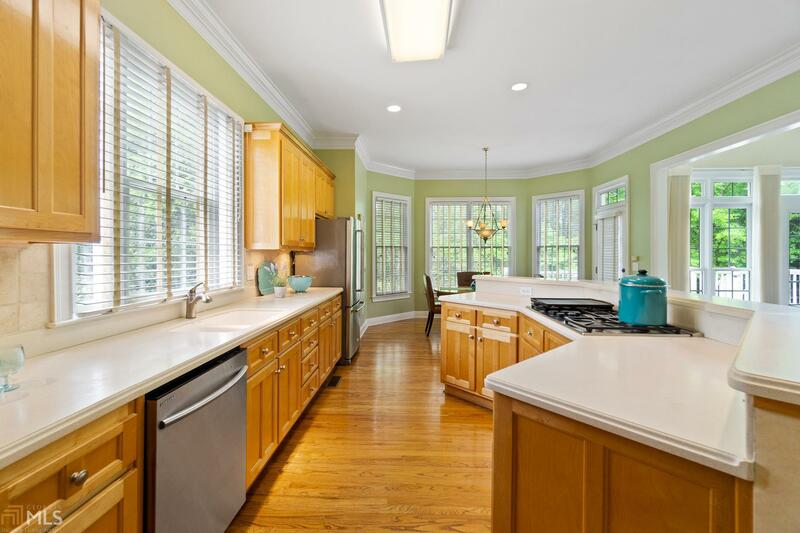 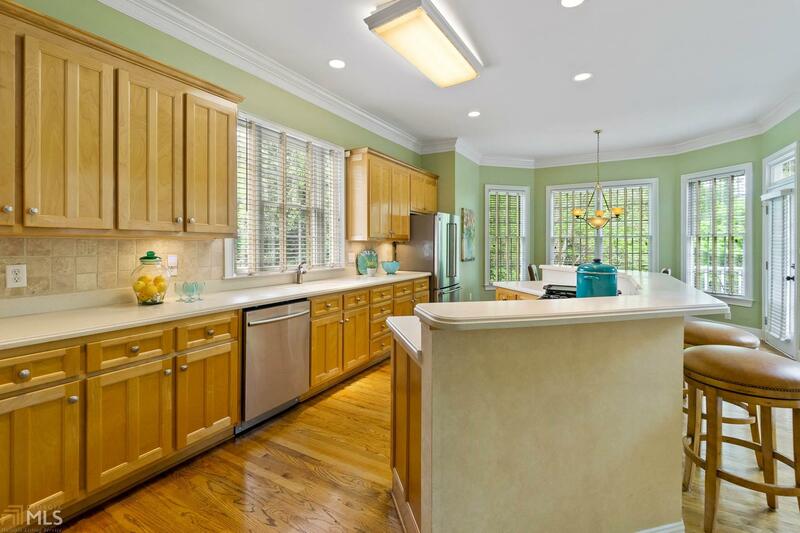 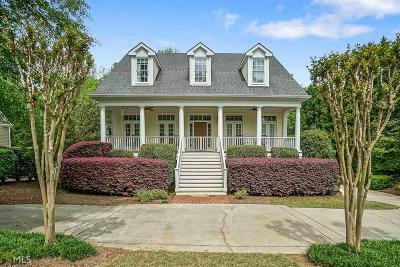 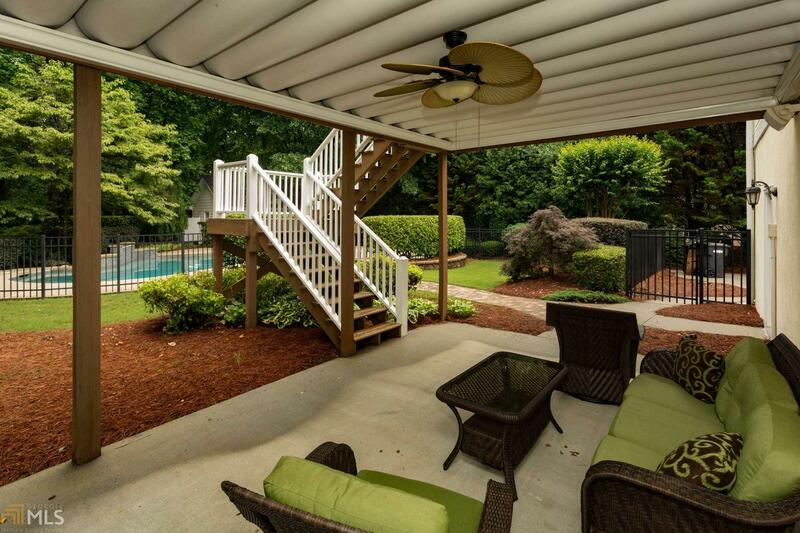 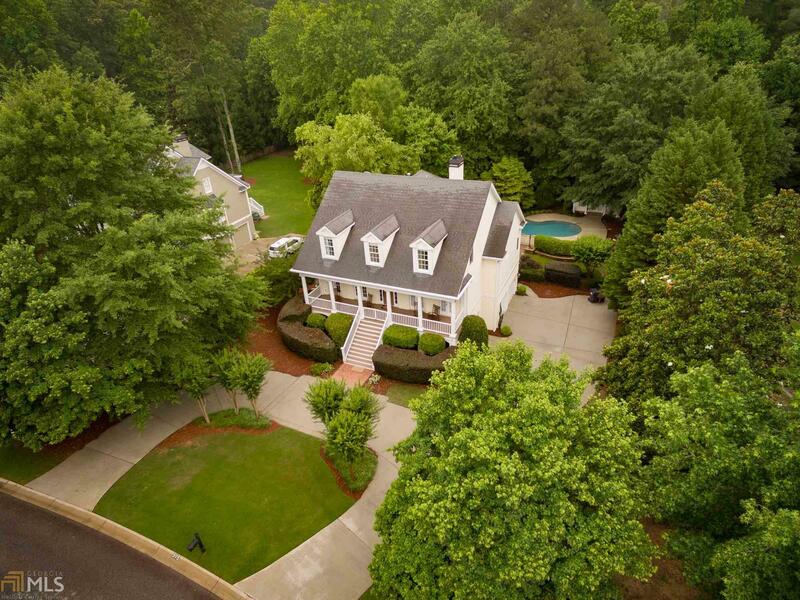 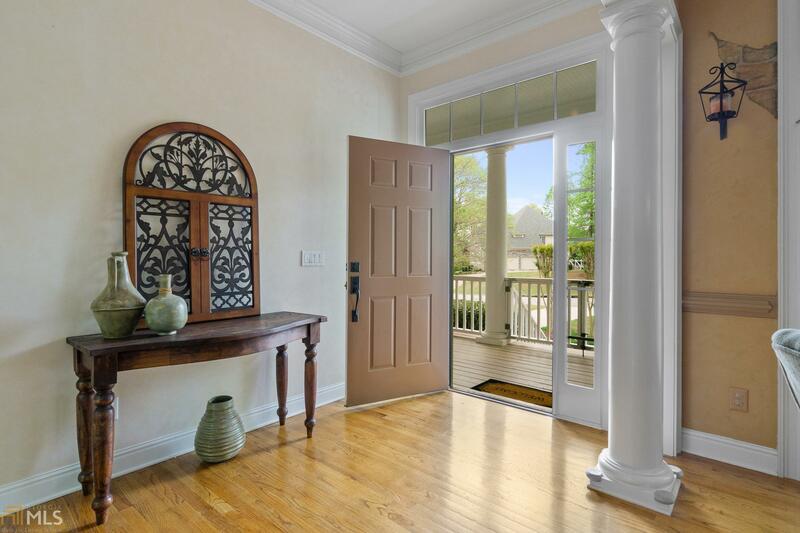 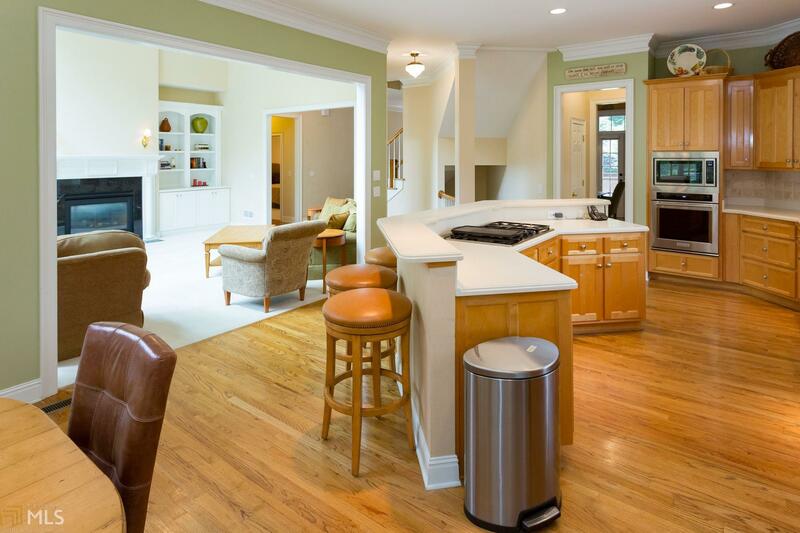 Lovely home in highly desirable north Peachtree City community. 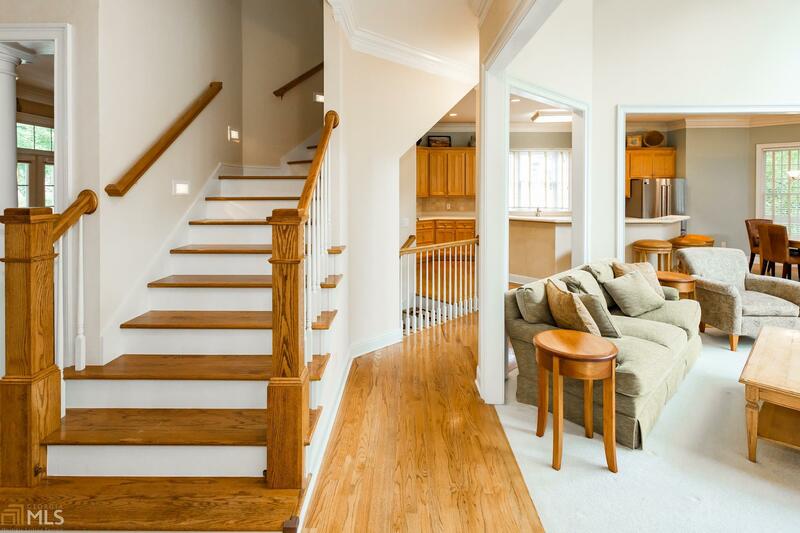 Hardwood floors throughout the main level. 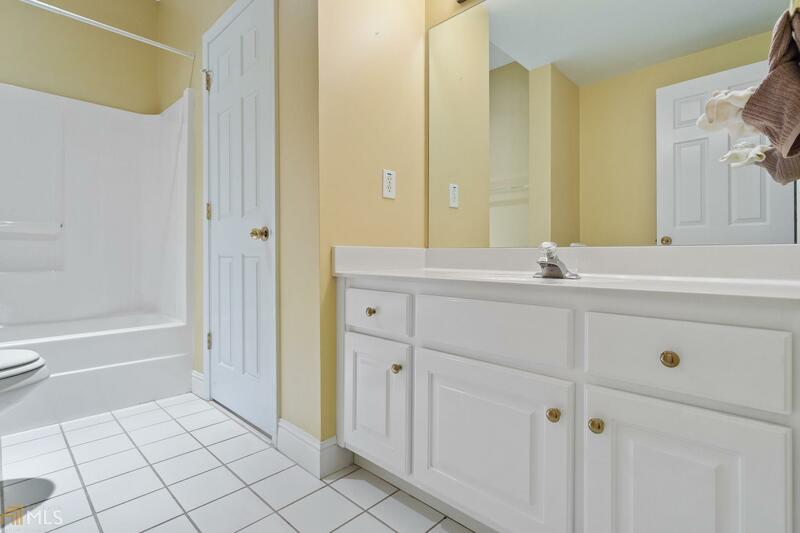 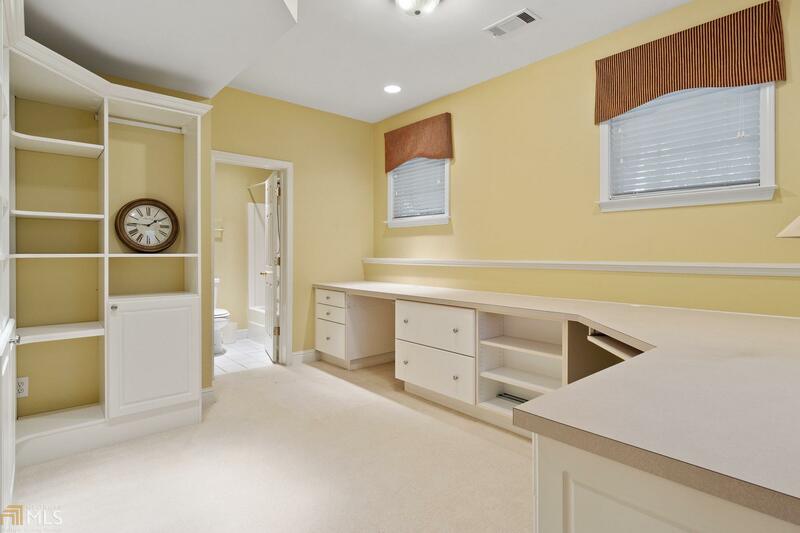 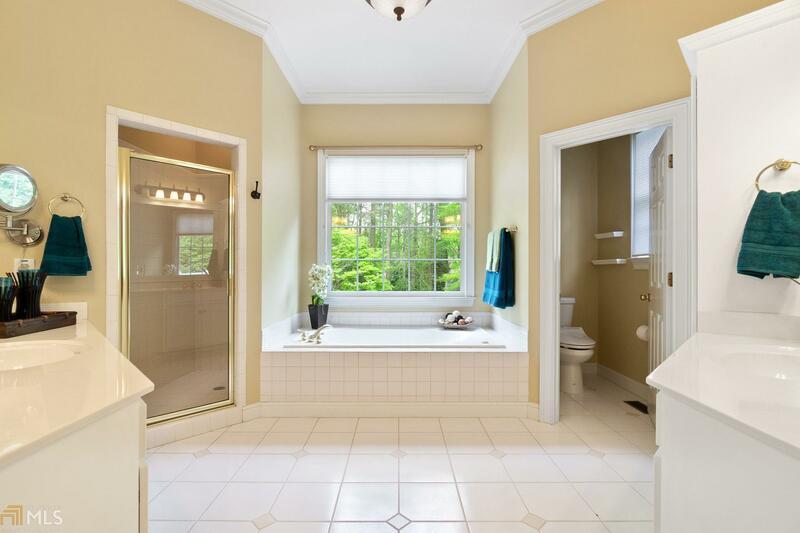 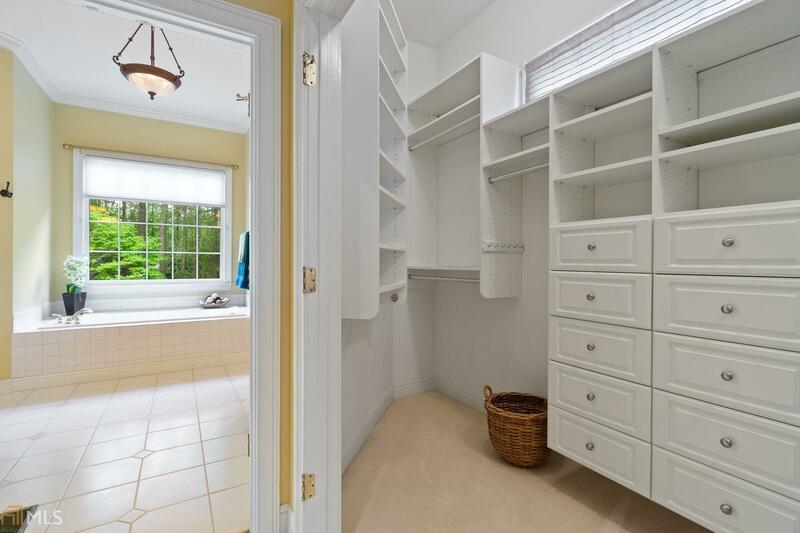 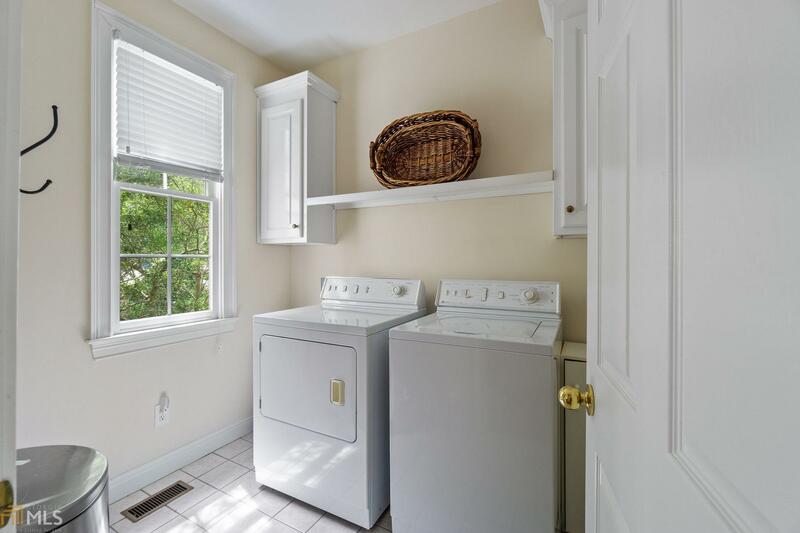 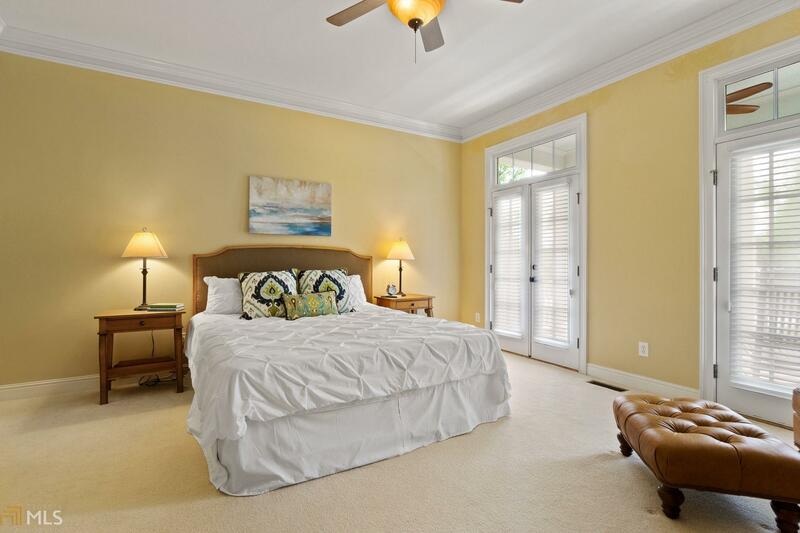 Spacious owner&apos;s suite on main with spa like bath, tiled shower, tile floor and double vanity. 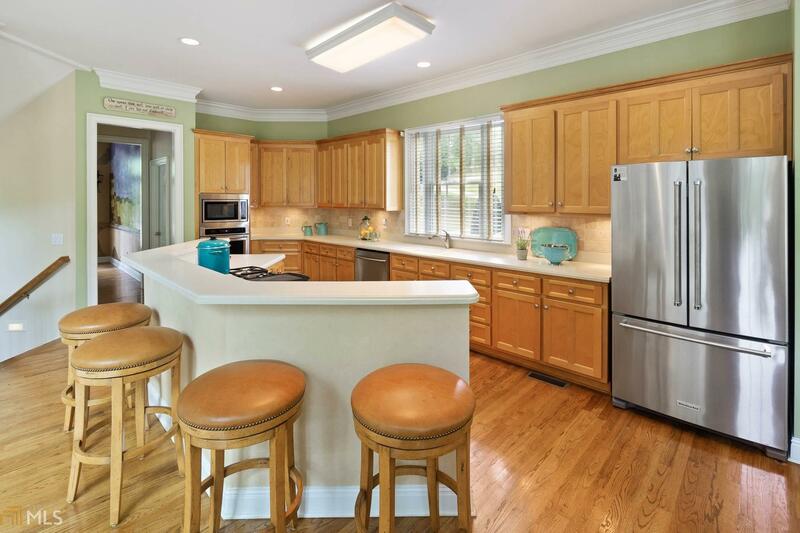 The gourmet kitchen offers new stainless steel appliances and an abundance of natural light in the breakfast area. 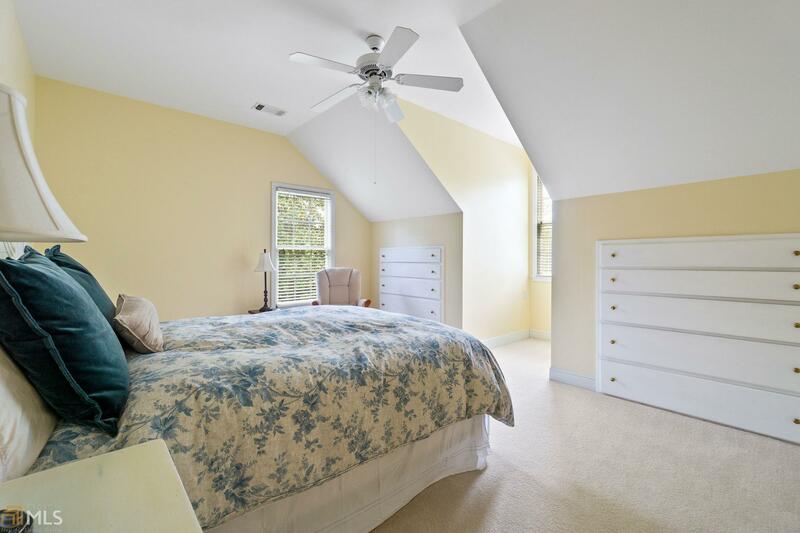 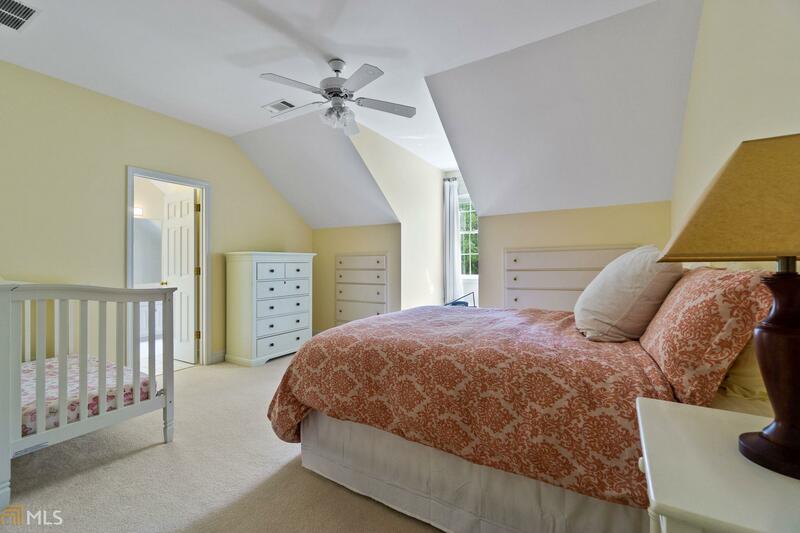 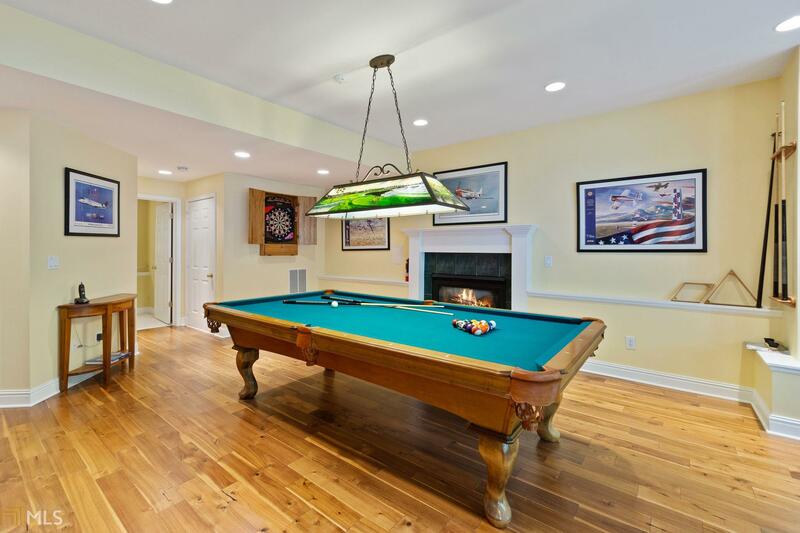 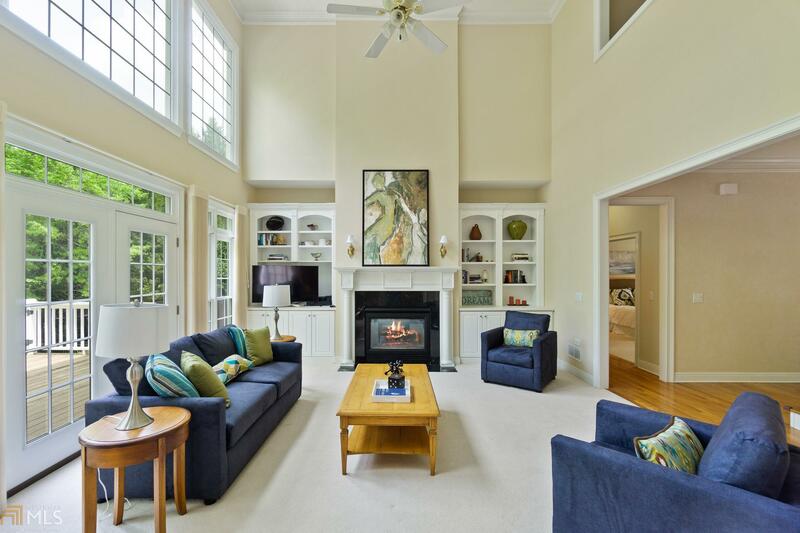 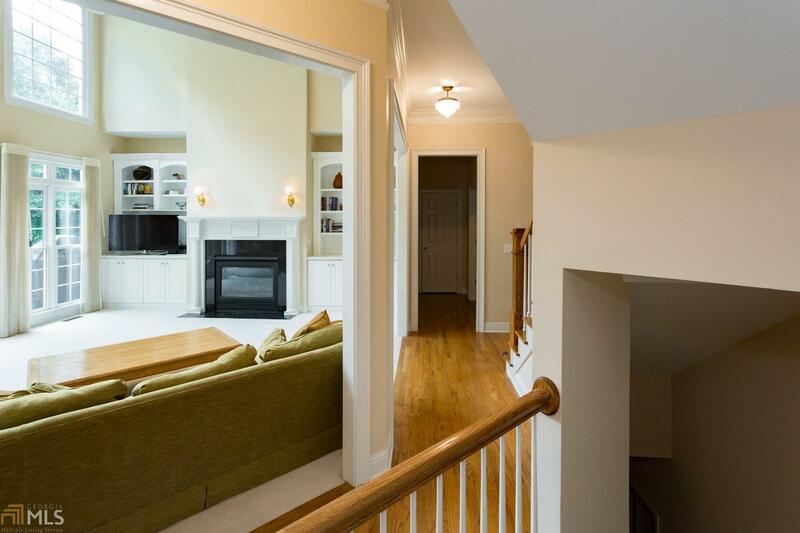 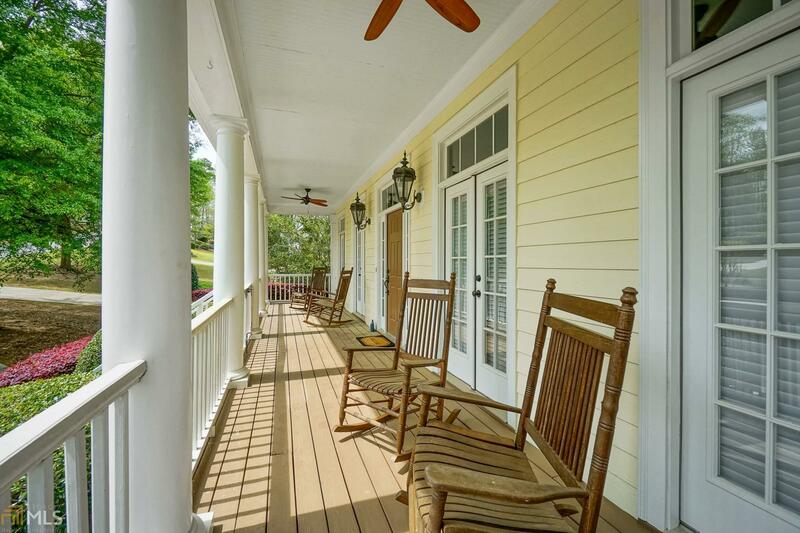 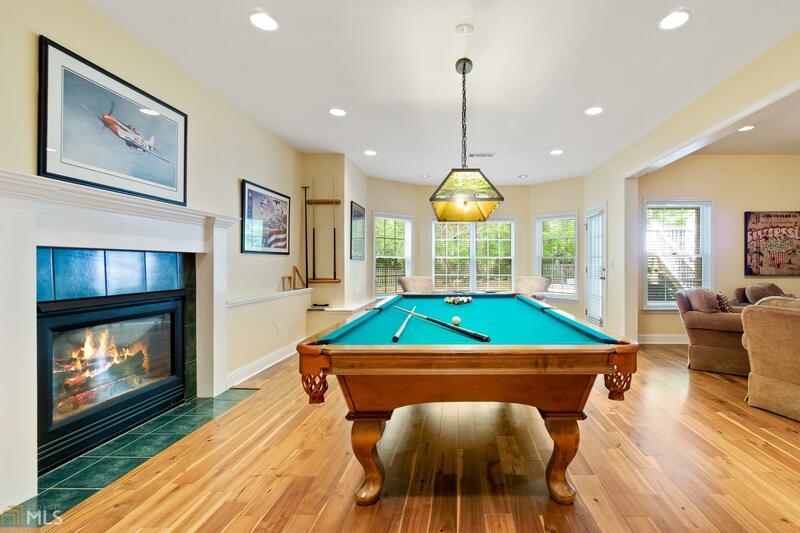 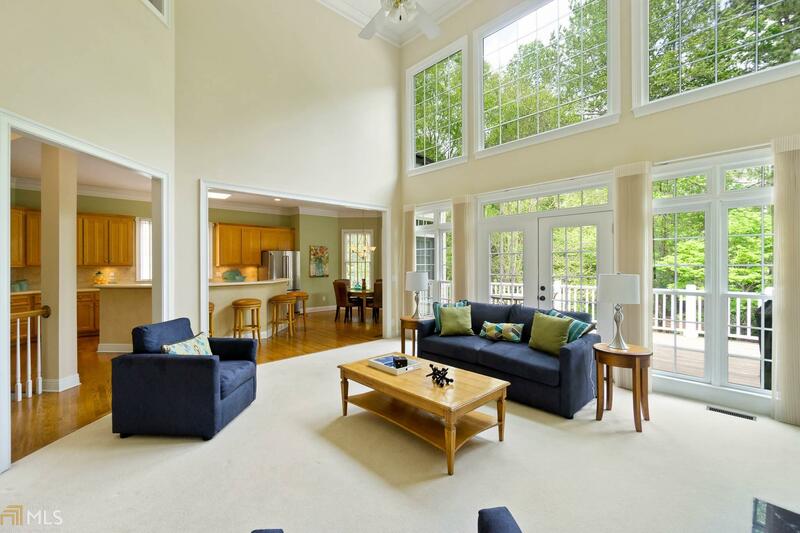 Upstairs are two generous bedrooms and 2 full baths with a loft area overlooking the great room! 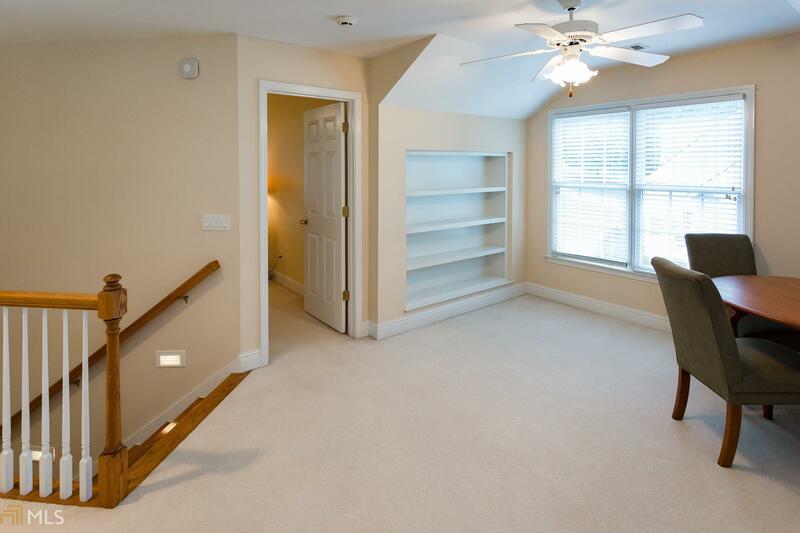 Finished terrace level features rec room, bedroom and bath. 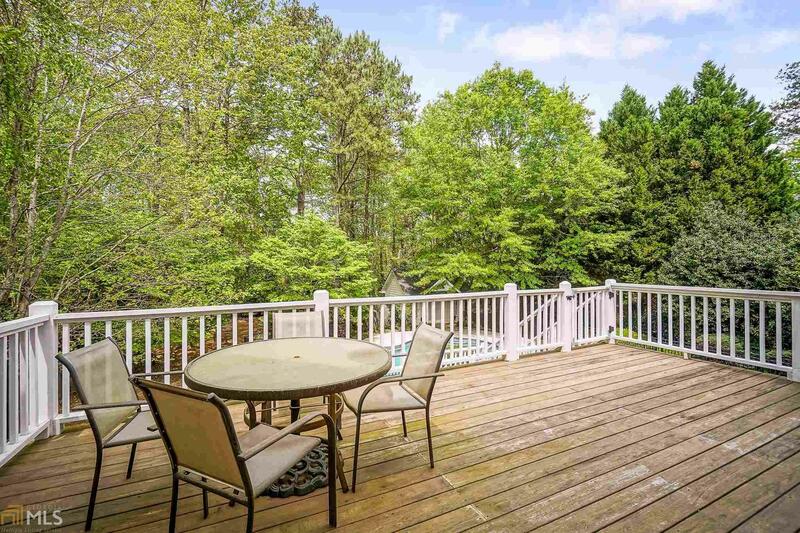 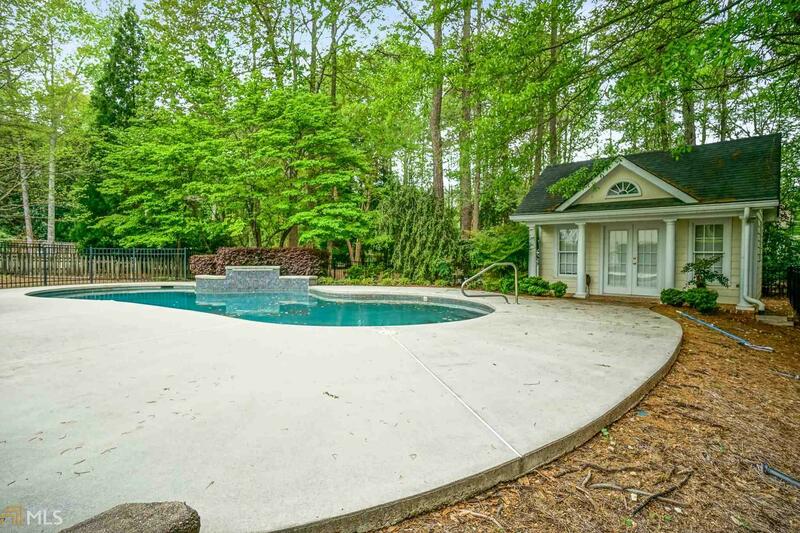 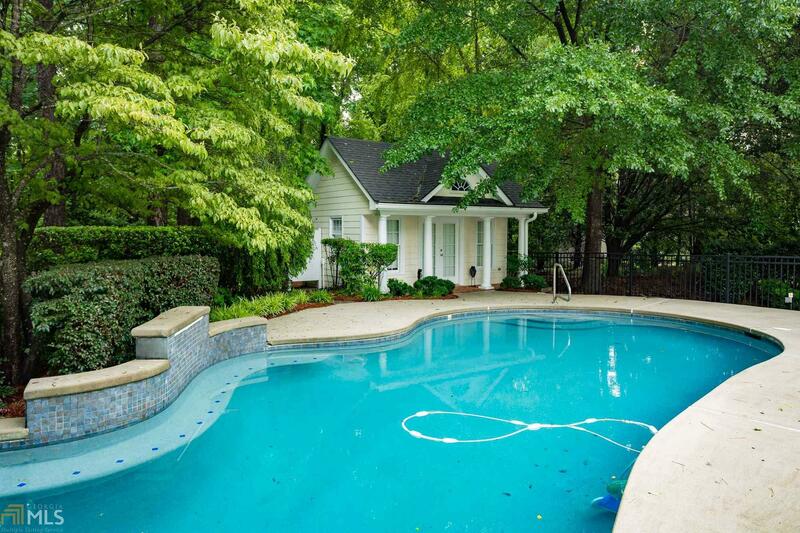 Private backyard oasis with deck, covered patio, sparkling pool and pool house. 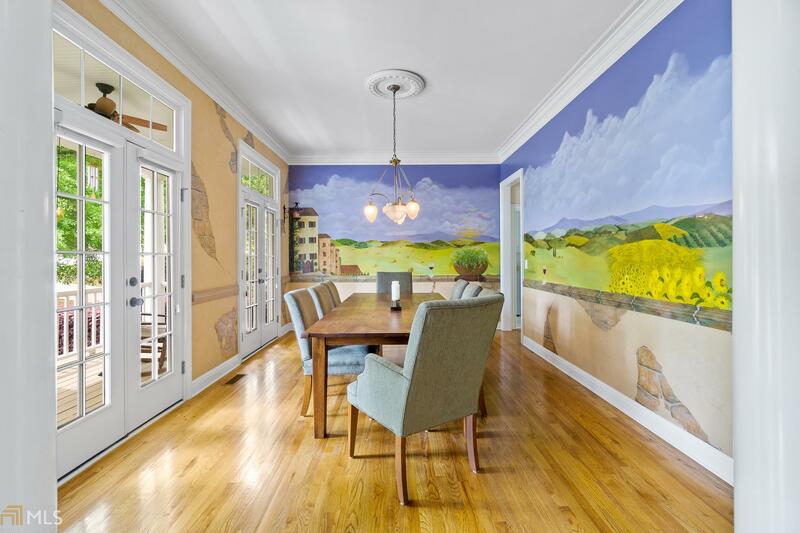 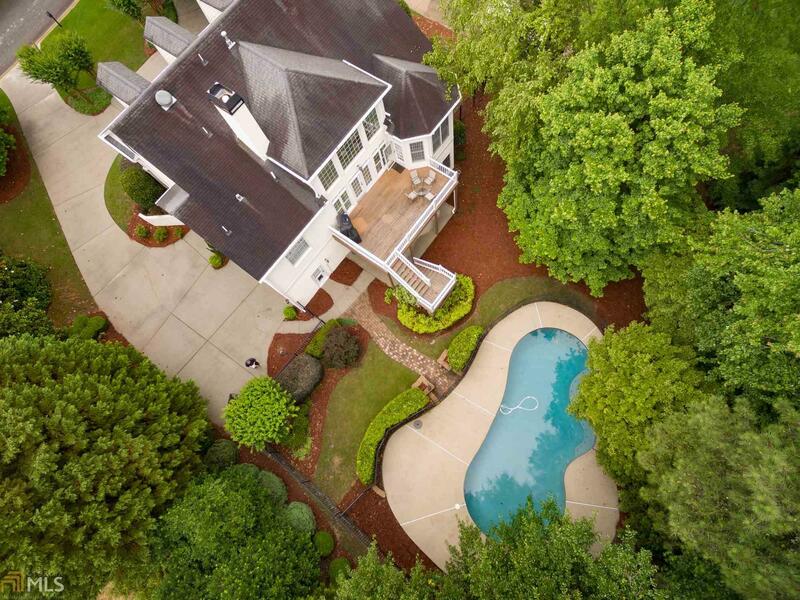 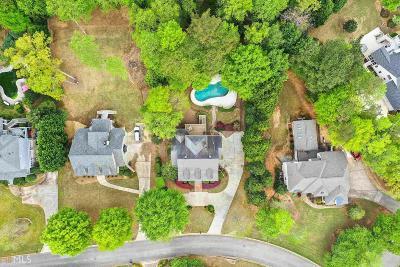 Live in the perfect location with top rated schools, easy access to Kedron Village, I-85, Airport and Pinewood Studios.